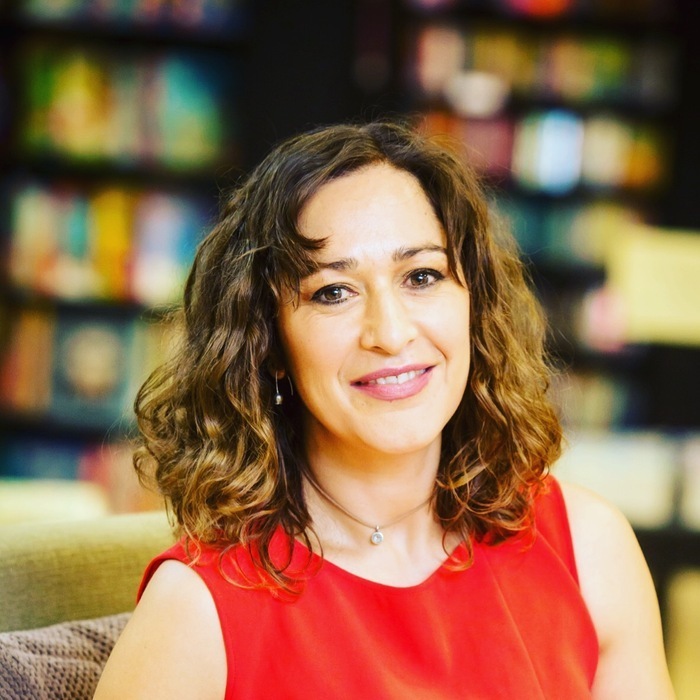 It's time for another new author interview session. 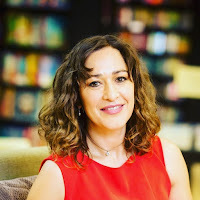 Yes today lots of authors are spilling about their books on my blog. Huh! Okay, let's not meddle into petty talks, instead let's get down to the interview. 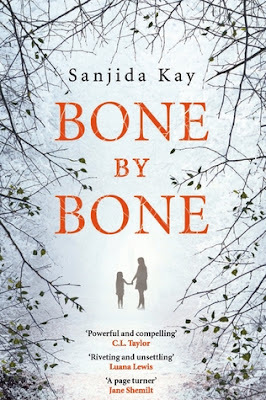 We welcome another debut author, Sanjida Kay, who has penned her first psychological thriller, Bone by Bone, which is an amazing book. Let's discuss with our author about this book which deals with bullying and single parenthood. Me: Hello and welcome to my blog, Sanjida. Congratulations on your new book, Bone by Bone. How will you express your feelings about this book that has already won the hearts of so many readers? Sanjida: Thank you for having me, Aditi, on Book Stop Corner. I’m delighted that I’ve been able to publish Bone by Bone with such a great publisher, Corvus Books. Bone by Bone is dear to my heart because it’s my first psychological thriller and it’s inspired by real-life events, although none of the things in this book have ever happened to me. It’s entertainment, but it’s also a book about being bullied and how it feels, how damaging it is and how terrible it is to witness someone you love being bullied. I’m donating a percentage of any profits I make to an anti-bullying charity called Kidscape. 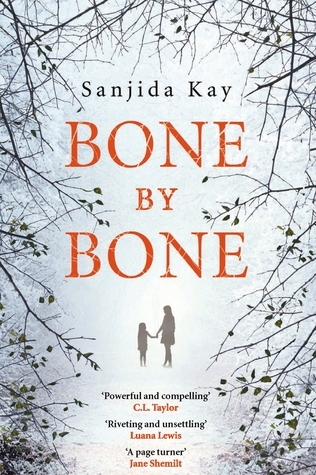 Sanjida: Bone by Bone is set where I live in Bristol, UK, so I didn’t have to do too much research there! The main areas I had to investigate were first, what does it take to write a psychological thriller? How do you plot one? How can you keep the tension escalating throughout? The other main area was the police procedure. Luckily I know a retired member of the police service, who helped me with the timeline for how and when the police might get involved. Me: Tell us one trait about your characters, Laura and Autumn, that intrigues you the most. Sanjida: I love the fact that Laura, the mother, is a gardener. She used to have her own allotment and now she’s learning garden design. I’m also intrigued by her childhood - she spent half of every year in Namibia in Africa, when her own mother, Vanessa, was studying out there. Autumn, Laura’s daughter, is a sweet, quirky child. She’s very shy, but inside, she’s planning all these great paintings! Sanjida: It’s a privilege to be able to work at one’s dream job - but that’s not to say that it’s not difficult or frustrating at times! Sanjida: I’ve always wanted to be a writer. I knew when I was five years old that was what I wanted to do. I’m lucky to have achieved my dream, but it’s taken hard work and dedication. I know I will never feel as if I’ve arrived - there’s always more to learn and I will always strive to improve my writing. Sanjida: I’m passionate about wildlife and the natural world. I spend as much time as possible outside walking and mountain biking. I love movies or TV series that have great scripts, such as Breaking Bad or The Walking Dead. Obviously I read all the time! And I love cooking! Sanjida: I’m working on a second psychological thriller for Corvus Books. Hopefully it’ll be published in spring 2017. It’s called ‘The Stolen Child’ and it takes place on the Yorkshire moors, near where 'Wuthering Heights' is set. Me: Thanks Sanjida for joining me today on this interview session. I wish you luck for all your future endeavors.